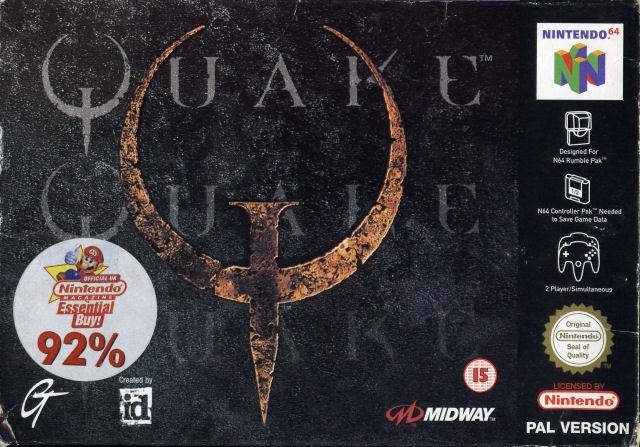 QUAKE! An incredible, enhanced and action-packed version of the PC mega-hit. Developed exclusively for the Nintendo 64! 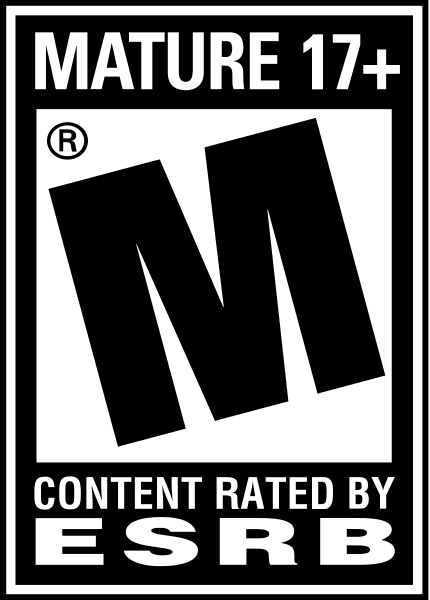 Incorporates the ferocity of the single-player game with the supreme bloodlust of the two-player death match. Heart-pumping gameplay, incredible graphics and realistic sound effects that will have players jumping out of their seats. A true 3D polygonal environment that includes dynamic lighting, more frightening monsters, finely detailed levels and intense weaponry. 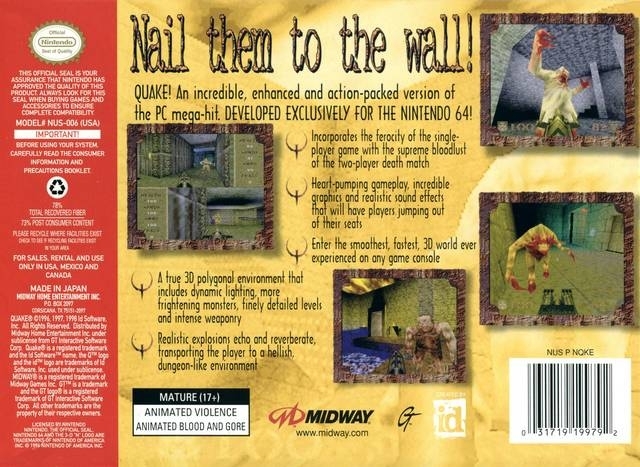 Realistic explosions echo and reverberate, transporting the player to a hellish, dungeon-like environment. 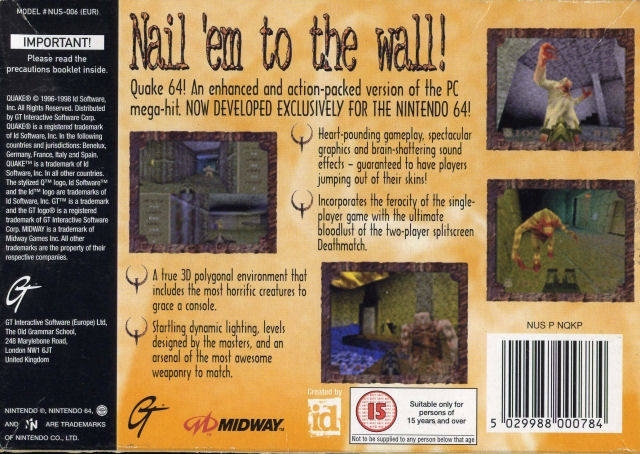 how many copies has this sold alltogether on everything(pc 64 ps,etc) over ten million? I can't believe I got suckered into buying this game twice. This game is horrible I got it the first time out of curiosity (sold it soon after), then I got it years later just to finnish the game a the wnd just blowed. This is one of the worse games I have ever played 0 is all it deserves but i'm being graceful with the 1 I'm giving it.